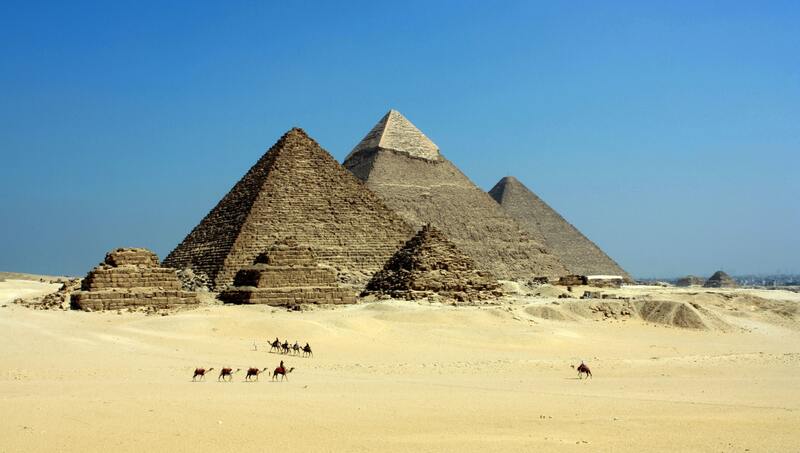 This tour gives an excellent introduction to the many wonders of Egypt. 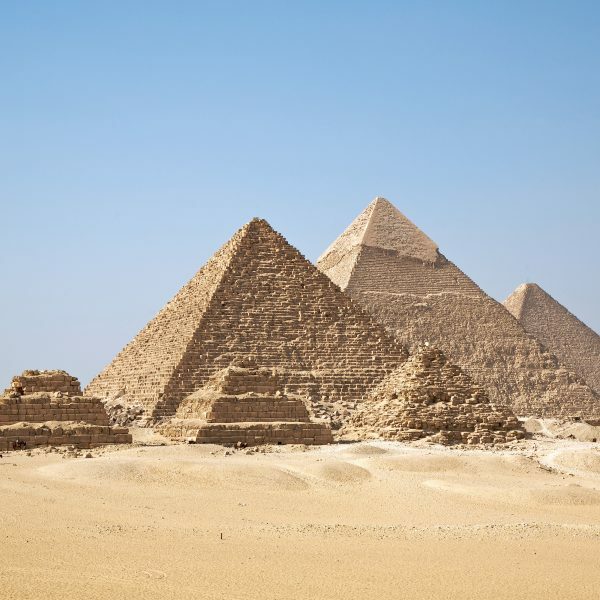 From the Pyramids at Giza and the temples of Luxor & Karnak to the bazaars and fascinating museum of Cairo this tour showcases the best Egypt has to offer. 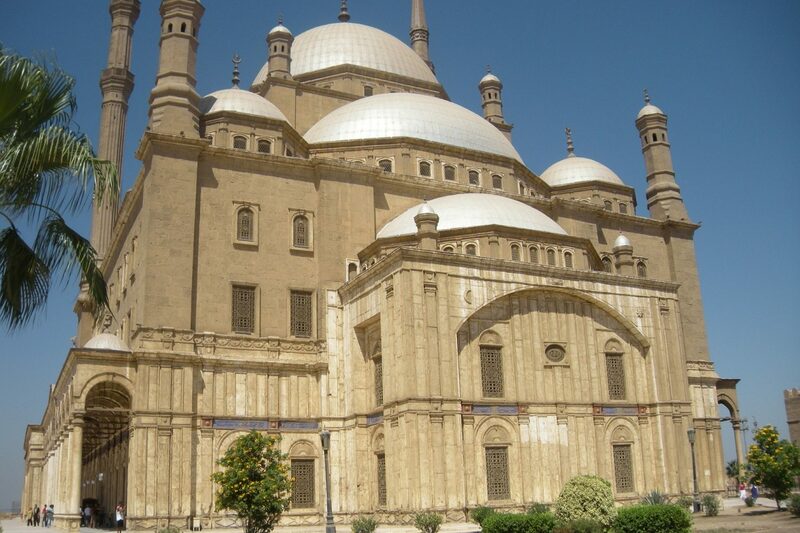 Arrive at Cairo airport where you will be met by our representative who will assist you through the formalities. 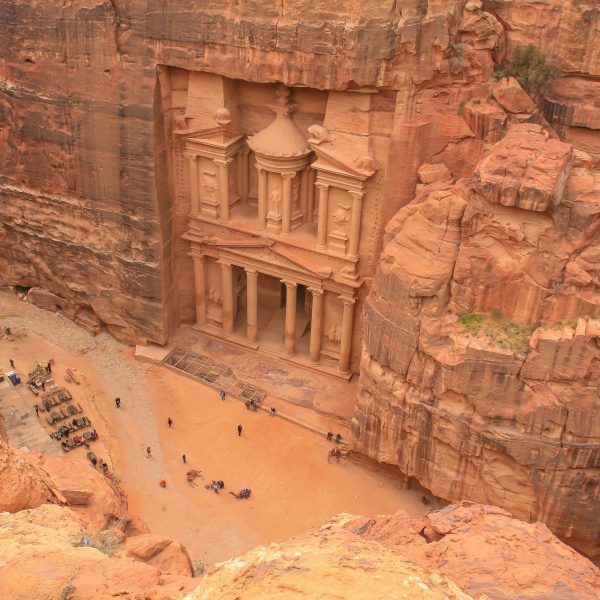 Transfer to your hotel to meet your guide for a briefing explaining the tour itinerary. 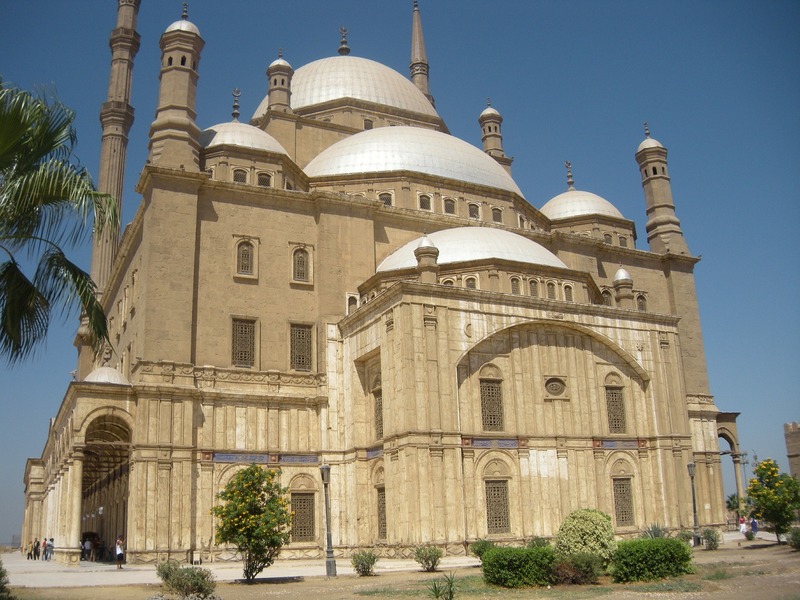 Overnight stay at your hotel in Cairo. 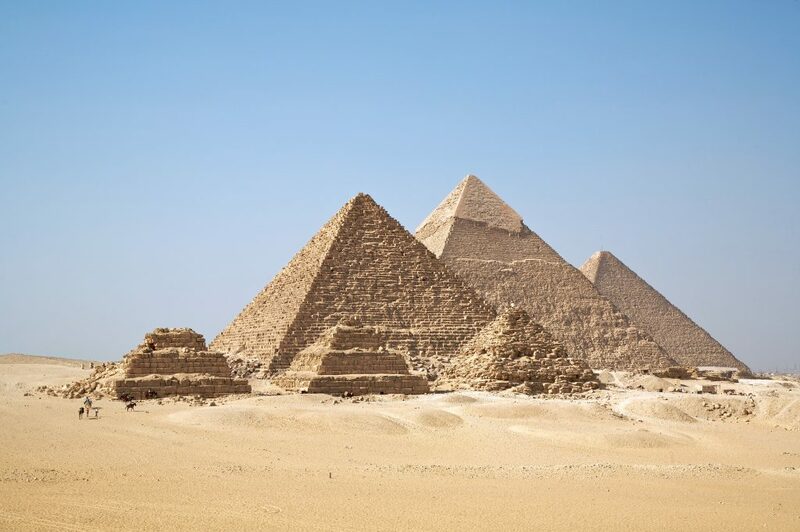 After breakfast we start the tour by visiting the awe-inspiring Great Pyramids and the Sphinx at the Giza Plateau, before heading to Sakkara to visit the Step Pyramid – the first completed pyramid in Egypt – as well as ancient Pharonic tombs. Overnight train to Luxor. Arrive in Luxor. You will be met by our representative who will transfer you to your hotel. We begin the day with a tour of the immense Karnak Temple, considered by some as Egypt’s most important Pharonic site – the country’s powerhouse of ancient times; as well as the magnificent Luxor Temple where visitors are greeted by the impressive Avenue of Sphinxes. 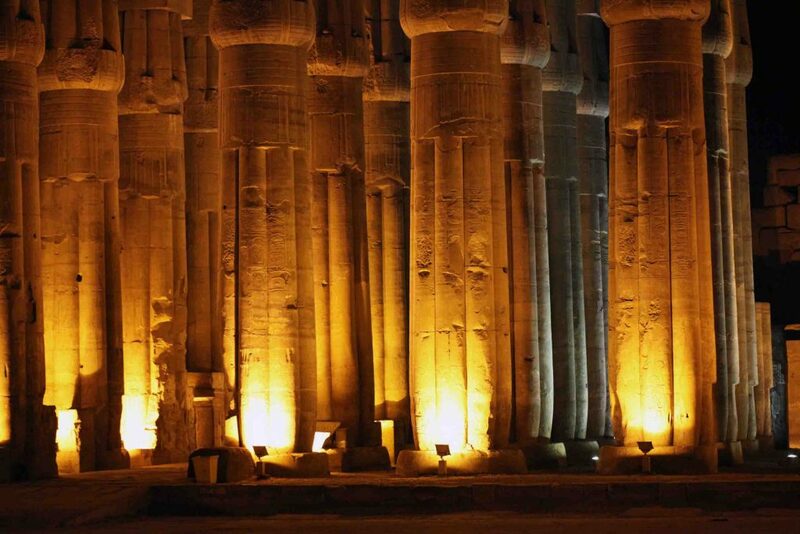 Overnight stay at your hotel in Luxor. After breakfast we explore the West Bank of Luxor, starting the tour with the world famous Valley of the Kings, the richest archaeological site on earth. Then on to the breathtaking Temple of Hatshepsut (Deir al-Bahri), built for the only woman to reign over Egypt as pharaoh. Finally we visit the great Colossi of Memnon – the last remains of Amenophis III’s temple. Overnight train to Luxor. 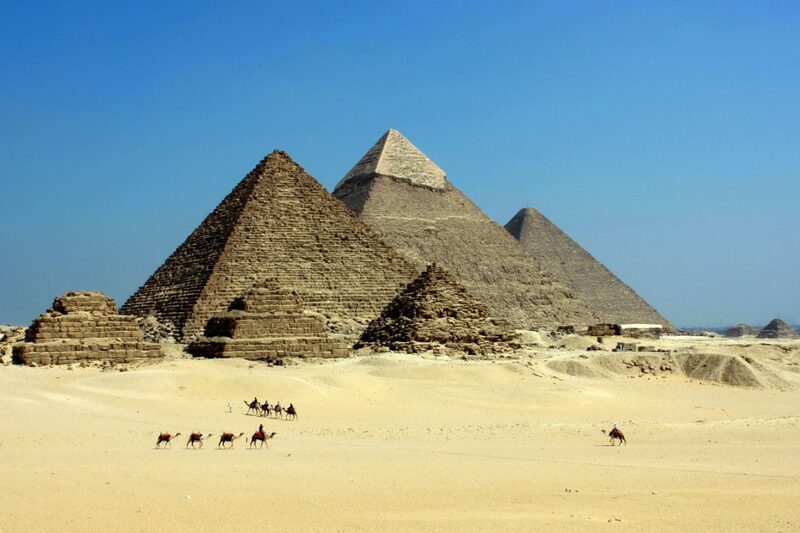 Arrive in Cairo where you will be transferred to your hotel. Today we tour the City of Cairo, beginning with the Egyptian Museum where you may view the treasures of King Tutankhamun’s tomb. From there we head to the Coptic area of old Cairo to visit the hanging church, so named as it is suspended above two Roman gate towers. 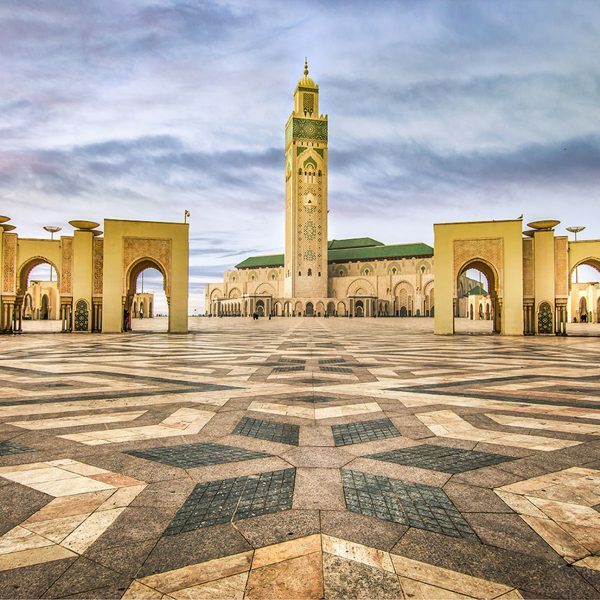 Then on to the Mosque of Mohamed Ali, also known as the Alabaster Mosque, which sits majestically on the summit of the Citadel of Saladin. 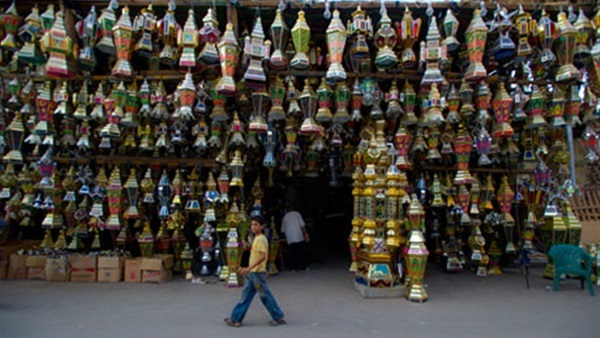 Afterwards we make our way to the old Cairo Bazaar, Khan El Khalili, with its maze of intriguing alleyways that are home to numerous souvenir stalls and coffee shops. 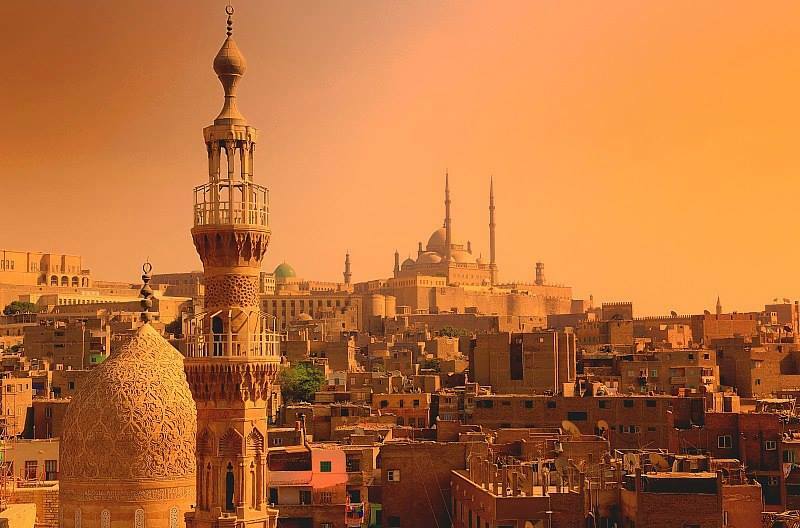 Overnight stay at your hotel in Cairo.